Discover a happier life through financial wellbeing. 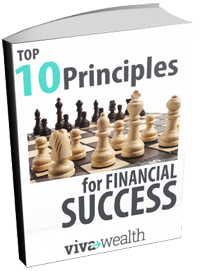 Get your FREE copy of our “Top 10 Principles”. Just click the “Download” button.